With the latest growing trend of being yourself, people follow whatever they want to. 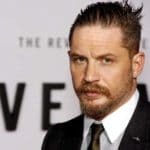 From past few years growing beard in a fashionable way has become a fiery trend among young guys. 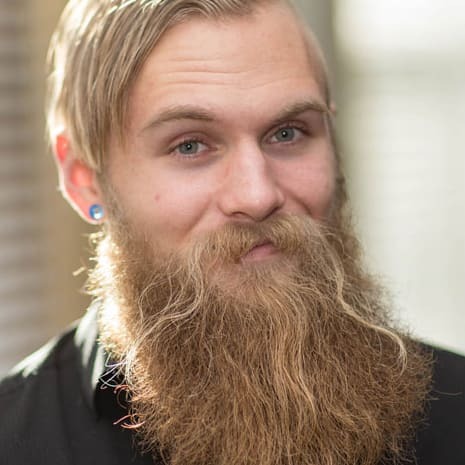 Beard gives you a complete choice to adopt and embellish your personality. 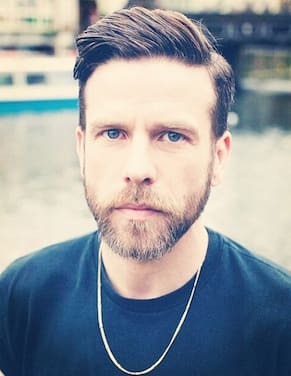 You want a happy go lucky style or you want a sober executive look, the beard is always there to help you. 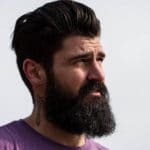 Beard is something which easily grows and least maintenance is needed (in term of hair products), all you need is to have knowledge about how long you should keep it and how to trim it in order to get your desired look. 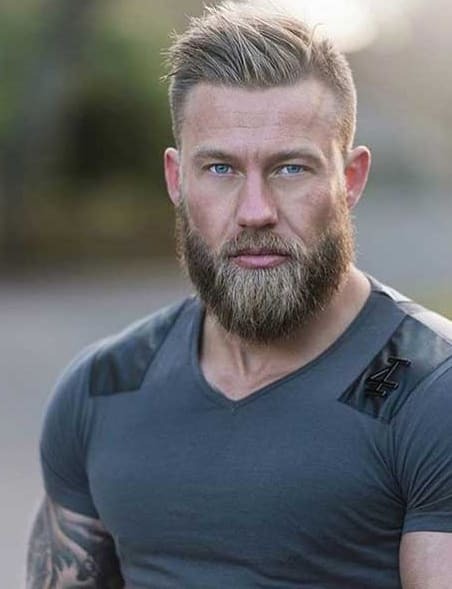 Here we will provide you with a guide to adopting the macho style with different blonde beard styles, which will help you to be more confident with your blonde beard. 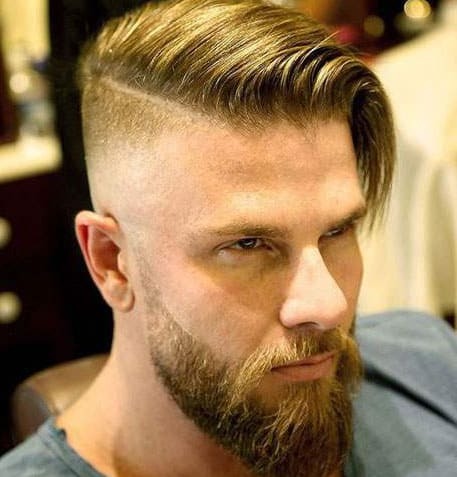 To obtain a rough and rugged look, you need to wear this beard style. 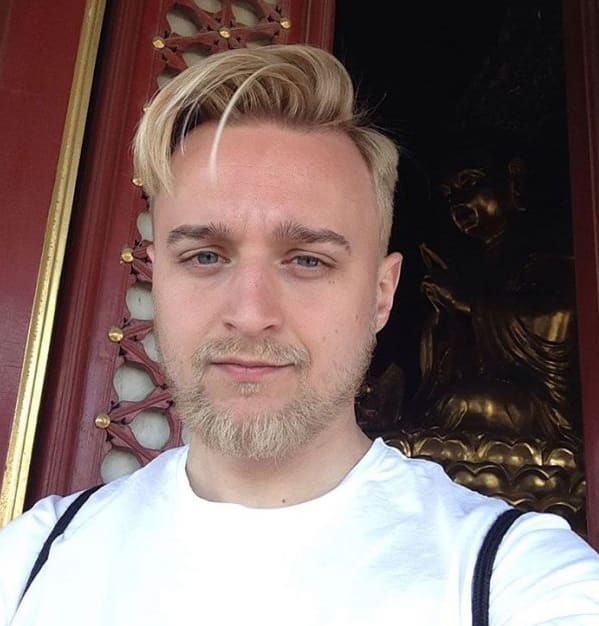 It will give you maximum coverage with thick blonde hair. 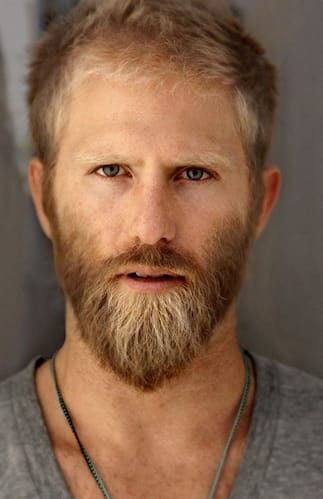 In this rugged beard style, your facial hair should cover your chin area and onwards down your neck as well. 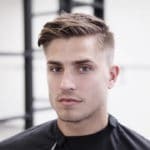 It gives you an immense handsome macho man style. 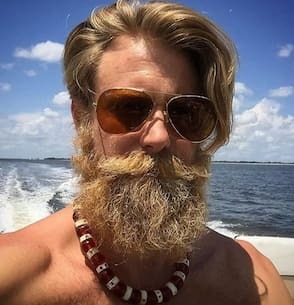 This is a fun beard style and it will help you to showcase your delightful mode. 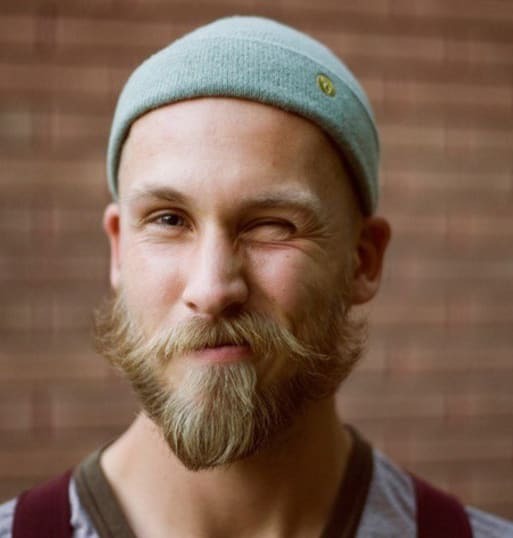 Just grow your facial hair longer so that all strands of your beard will point in the same flicked-out direction. 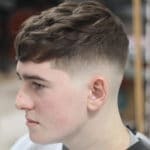 This style needs constant maintenance and proper styling. 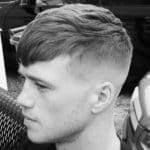 If you want to have an executive classy and office going look then you need to wear a short and perfectly groom beard style. 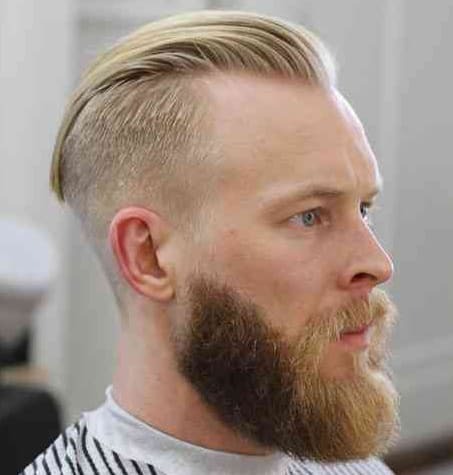 You just need to keep your beard short and perfectly trimmed, it will aid you to embellish your tidy look and adds a class to your personality. 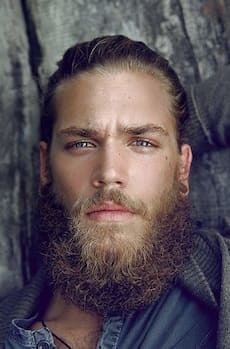 You can consider this full box blonde beard style if you have large thick fuller hair this beard style would suit you. 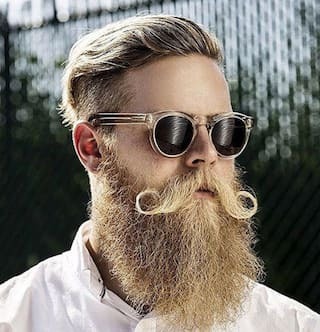 A full-length moustache also compliments this beard style and help you to maintain a classy look. 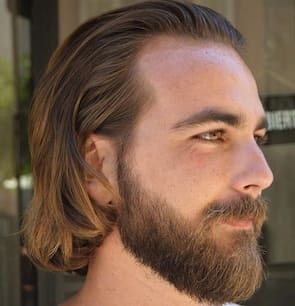 Keep a mid-length beard and make it slightly pointed. 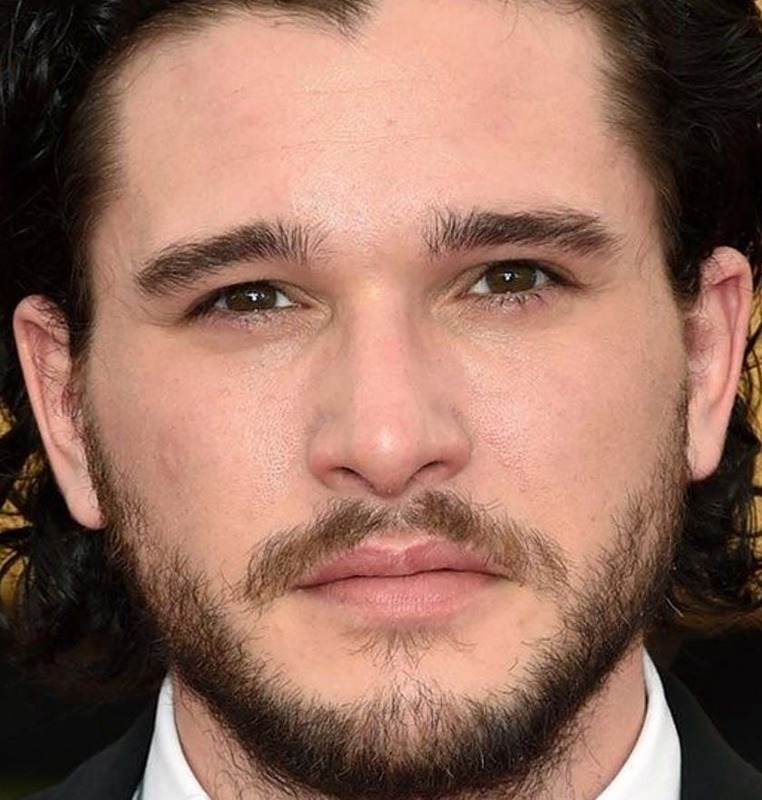 The facial hair on cheeks is kept short whilst relatively longer on the chin area. 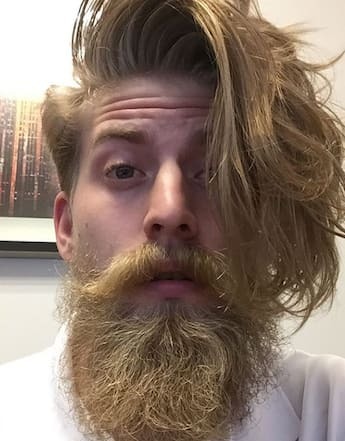 A drop-down moustache with this combination is an absolute fusion. 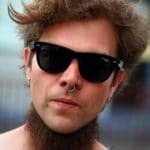 A chin strap beard is one that runs along your jawline. 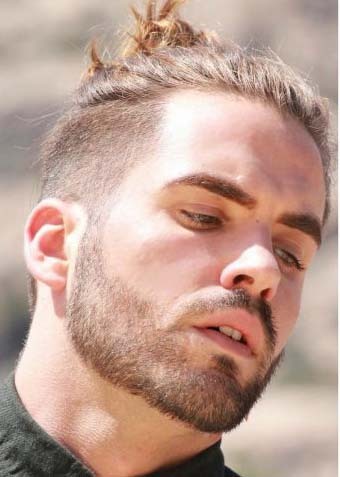 Your blonde and thin facial hair can be styled perfectly with this beard style and adds extra class to your facial features. 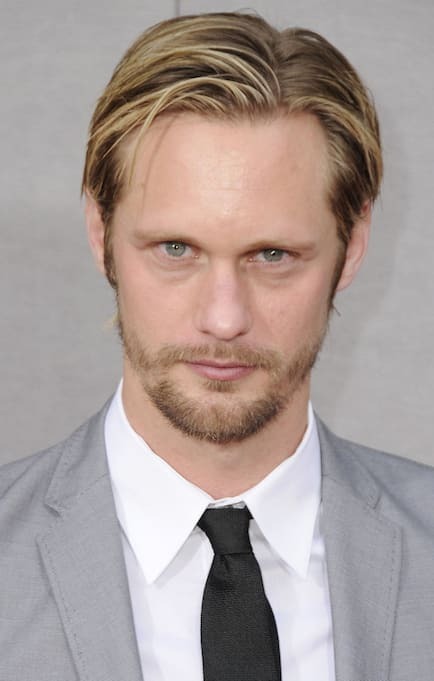 A must-have moustache and relatively thick hair on the chin area draws a goatee style beard. 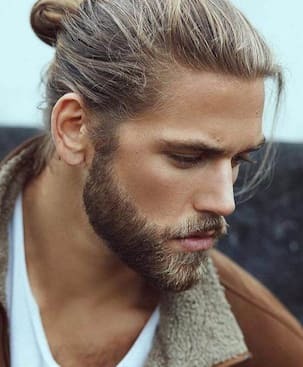 This beard style suits more with long hair styles and is perfect for those who don’t have thick facial hair. 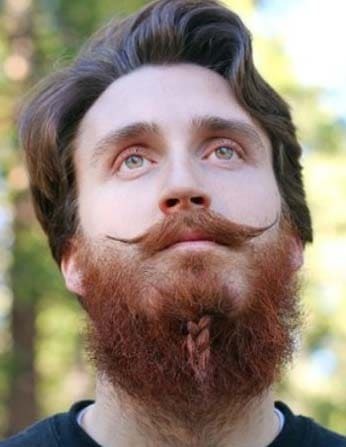 This is a religious and tribal style beard. 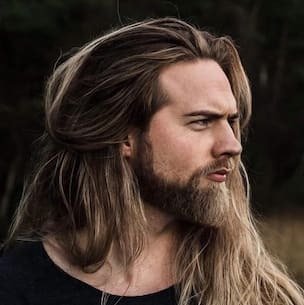 It is a kind of a beard in which length and width both matters and usually people grow this kind of beard without a moustache. 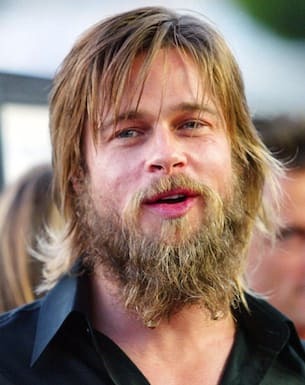 But nowadays this kind of beard is also popping up as a fashion icon. 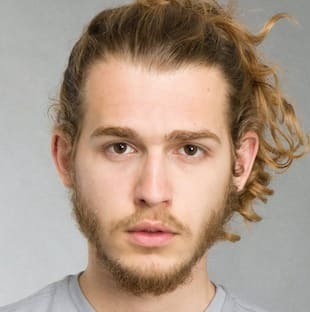 You can add more color to make it stylish and gives you a hippie look. Not suitable for those who want an executive look. 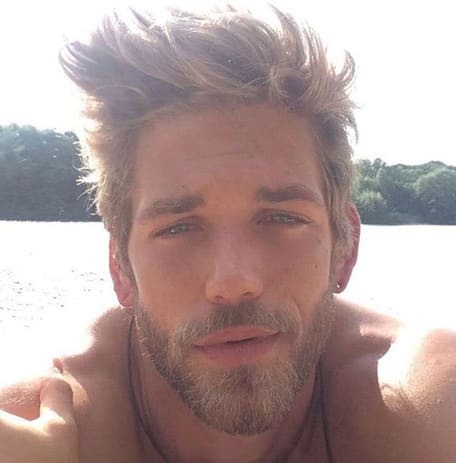 It is the blonde circle beard with connected sideburns with few grown hairs on the cheek area. 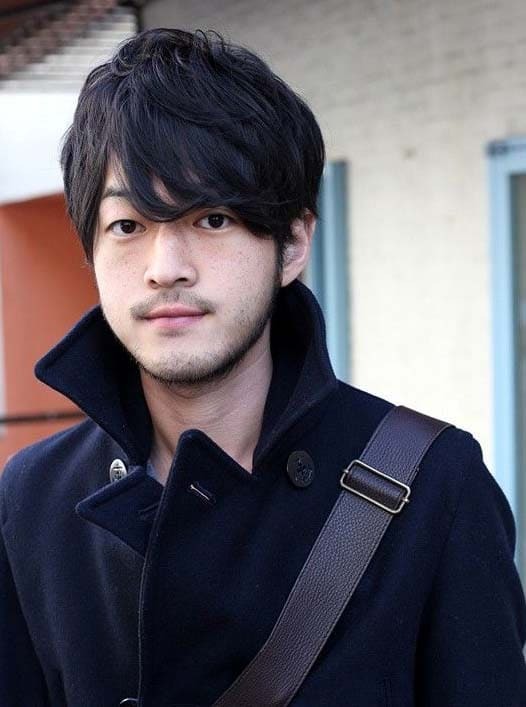 This beard style is more attractive with a slight and meagre moustache. 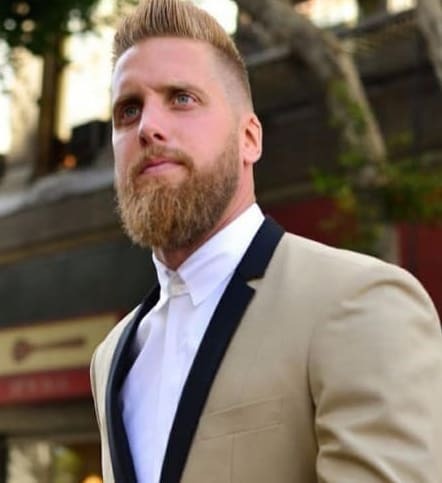 This is everyday beard style which you can wear easily on every occasion be it a party or your daily routine work. Gingers hair are all in the fashion, unlike past. 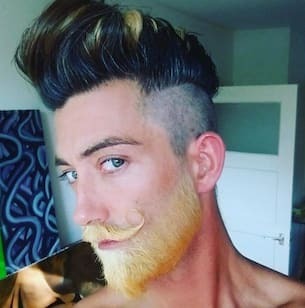 If you are lucky enough to have ginger facial hair then wear it and embellish your personality in a classical way. 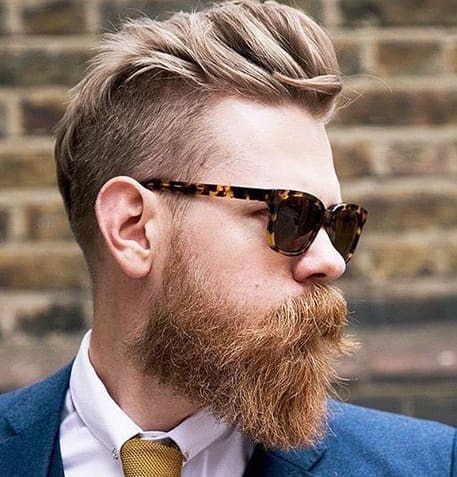 If you opt for traditional full-size beard then go for this ginger beard style with style or natural moustache. 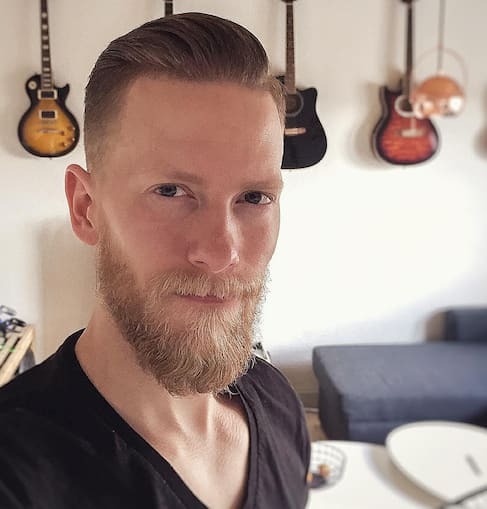 Some people consider this beard style associated with redheads only but nowadays it has become trendy and even the non-redhead also wears this beard style.